Businesses having high entry barriers are difficult to penetrate and may require more resources and tenacity. It will be better startups to evaluate what are the competitive forces prevalent already in the market before executing idea and committing resources. The startup businesses which are growing rapidly have to have a strategy for creating entry barriers. Customer is the king and he would like more competition as prices tend to drop while the quality of service improves. Apple has created an entry barrier with innovative products but at significantly higher prices. The Indian mobile telecom market has a high entry barrier with scarce availability of spectrum and high licensing fees. The recent entry of cash rich Reliance has had a huge impact on prices dropping significantly for data usage. The term entry barrier is from Michael Porter’s FIVE forces theory. The identification of the 5 forces will help any business to formulate suitable strategies to survive and grow. More than 80 % of startups are replicating a known idea. This would mean that there are already established players in the market with whom they have to compete. 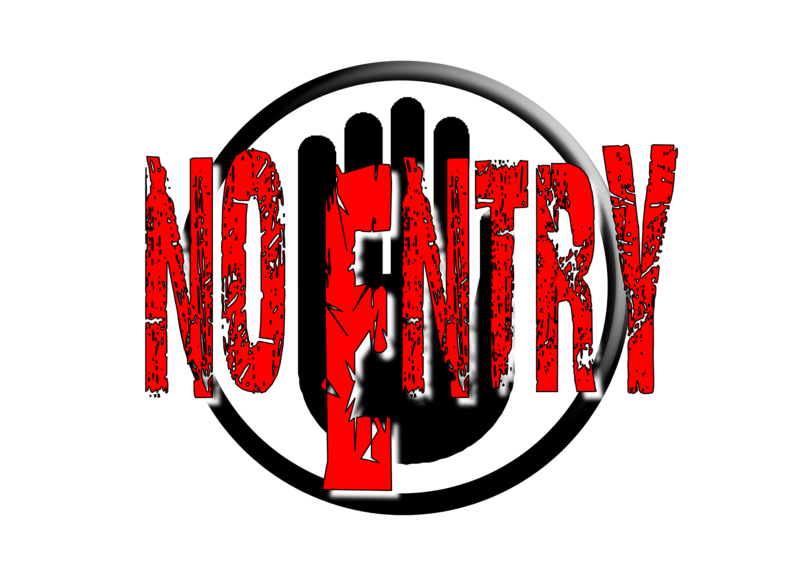 Each business would like to create the coveted entry barrier wall for sustained competitive advantage. 1. Startups might seek to enter a business with high barriers to entry. Doing so would put the start-up at a significant disadvantage that is difficult to overcome. 2. Startups that become market leaders must understand how to protect their position by building entry. The risk mitigation strategy is essential from the planning stage in view of existing players and the entry barriers they have built through superior service and customer loyalty. The majority of Startup Gurus suggest- ‘Aadopt principles of Lean.’ Have a minimum viable product to test the market. Brand building strategy, customer acquisition strategy should start only when there is positive market acceptance. How to build entry barriers ? I laughed a lot and of course asked. the painter explained he was actually a handyman and gets almost all his jobs via customer referrals. said "showing up on time as promised" was the "trick" to having all the work he could handle. "I will answer the phone". I hired 3 or so lawn care people off craigslist. None of them could come back every 2 weeks. The fourth one got my business even though they were more expensive because she could show up every other week like I asked. Entrepreneurs are innovative and daring. CavinKare and Nirma defied entry barriers of big FMCG brands by targeting the bottom of the pyramid. The FMCG companies were forced to fall in line with new players. Home grown Flipkart has given a tough time to Amazon. Amazon has committed huge cash resources to stay ahead of the competition. Local Mobile Phones like Micromax and Karbon have also created ripples in the crowded market. The final say is with the customer for any business. Those who have a powerful magnet to attract customers, irrespective of competition will survive and grow. Maruti Suzuki is a shining example of retaining 50% market share in the crowded automobile market. 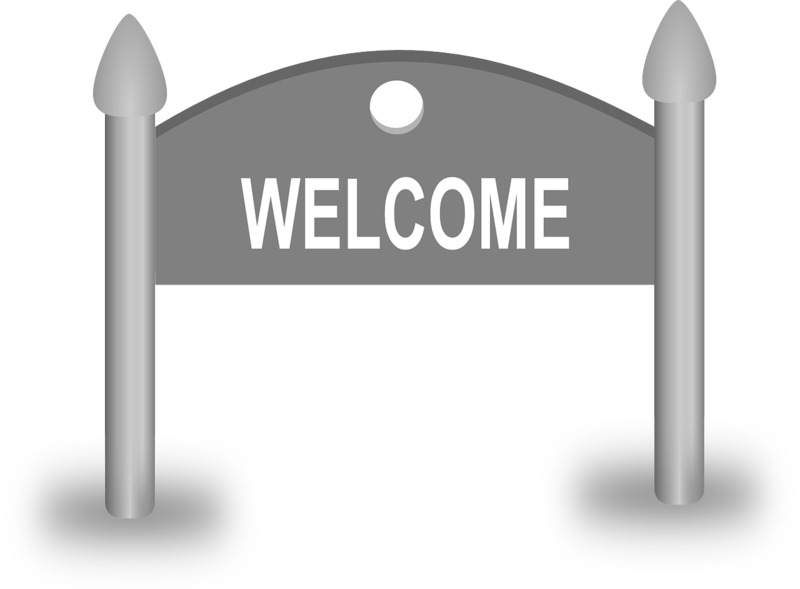 GET A WELCOME SIGN with the Motto- “SUPERIOR” Service and amazing experience can pierce a hole in the entry barrier walls.